Earn 9 loyalty points, worth £0.45, with this purchase. 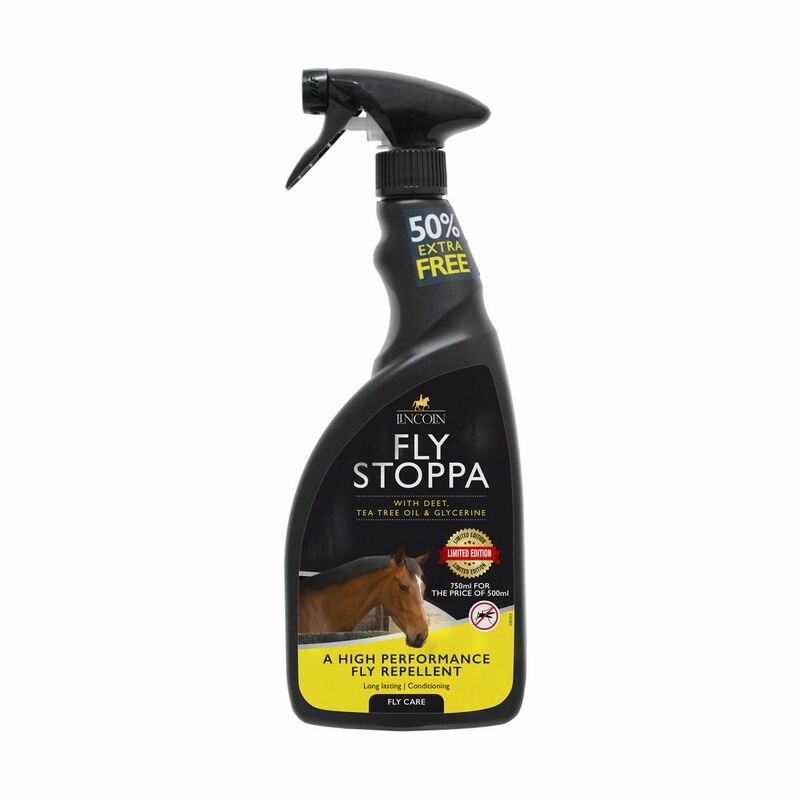 High performance dual action fly repellent with the additional antibacterial benefits of natural tea tree oil. Water based. Contains skin conditioning glycerine. A must have to stock during the fly season! HSE 7803.